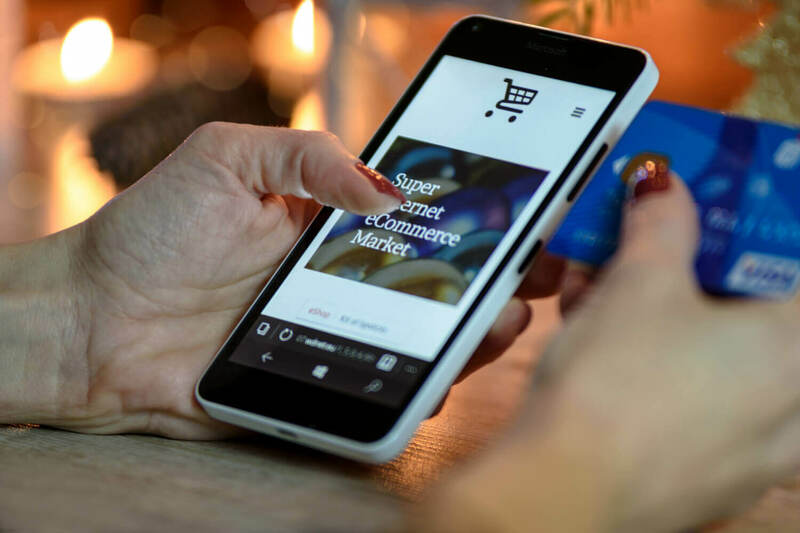 Any person who has worked in retail or e-commerce will agree with the fact that it’s hard to acquire customers and it’s even harder to retain them and convert them into your loyal customers. It’s no less than walking on a wobbling tightrope. But it’s of paramount importance to retain your customers, as every single retained customer is more valuable than a newly acquired one. Annex Cloud has understood all the above-mentioned issues from the beginning. After analyzing each and every brick in the wall of customer loyalty concept, we have devised a robust loyalty program, which ensures that the customers of our clients will keep coming back to them to purchase and repurchase. This beginner’s guide to customer loyalty will get you completely acquainted with it. The Beginner’s Guide to Customer Loyalty: How Do Our Loyalty Programs Work? A) Loyalty Registration: Just like every other program, the first step of our loyalty program is getting your customers registered. This is how customers come to your funnel of loyalty. 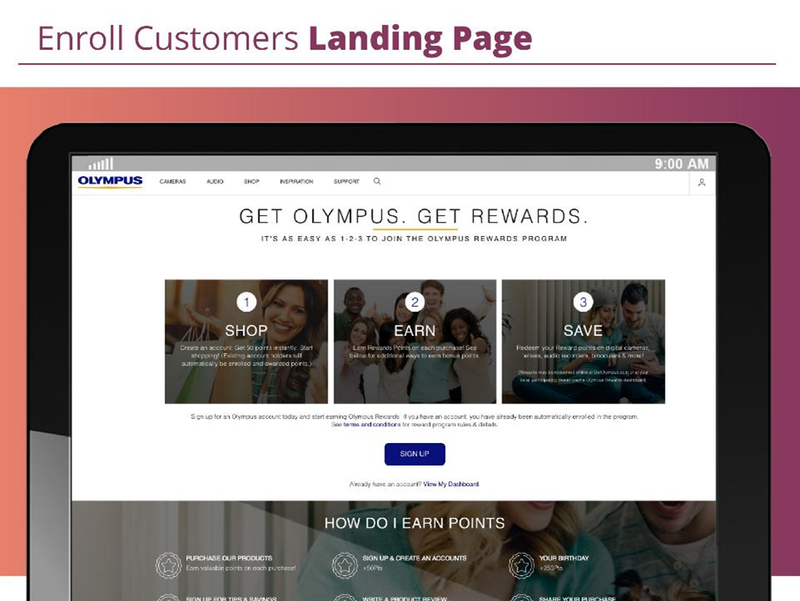 To qualify for the rewards, the participant has to perform some actions, say purchasing, signing up for newsletters, referring their friends, submitting reviews, etc. Since no two businesses and customers are same, we have kept our loyalty solution flexible. 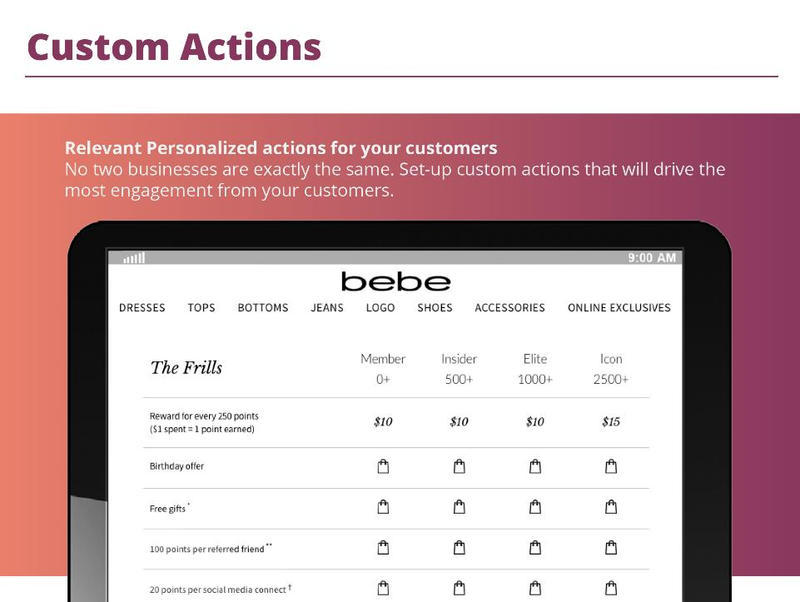 You can choose rewards based on your product segment, profit margin, and target customers. To keep transparency in the functioning of our solution, we have provided Loyalty Dashboard. 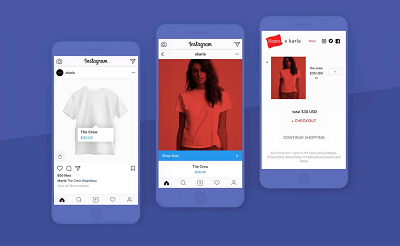 It allows customers to access their point standing, the types of rewards they can receive and how they can redeem their points. 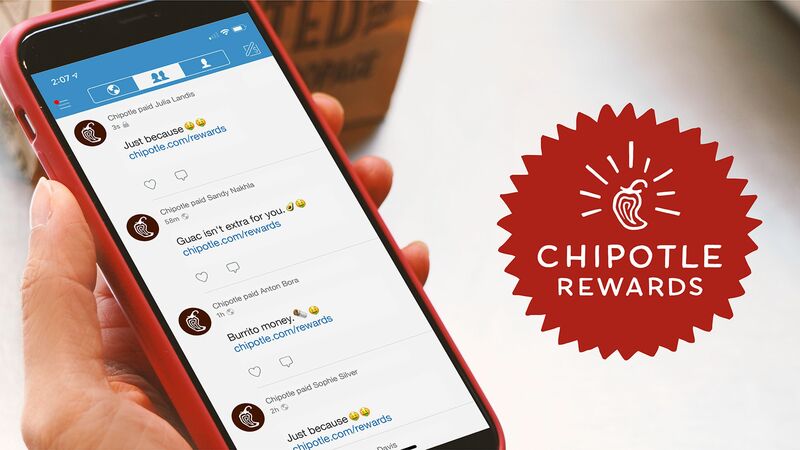 Once your customers have earned enough reward points, they can either redeem them through their dashboard or at checkout. A suitable redemption process will be deployed by us that works for you. 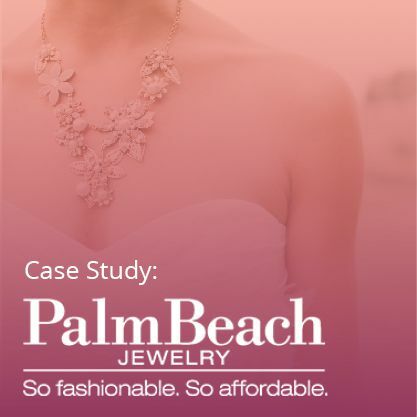 As our loyalty program revolves around customizability and flexibility, you can also customize the rewards. Whether it’s coupons, products or 3rd party gift cards, you will be in a position to offer your customers incentives they will respond to. The Beginner’s Guide to Customer Loyalty: How Can You Reward Your Customers Efficiently With Our Solution? 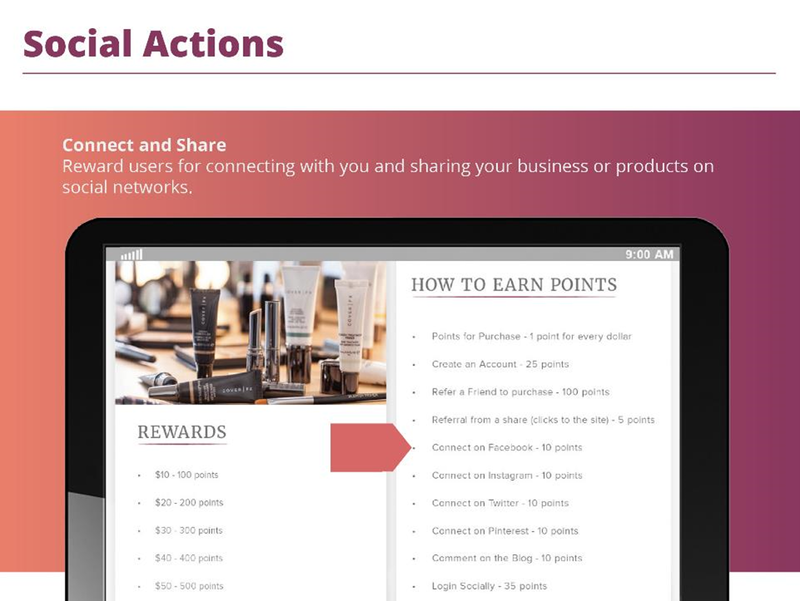 Rewards and actions filtered by type, claimer email, claimer name, reward code, etc. The importance of the right data at the right time in the right hand is enormous. It acts as a savior in the hour of emergency and acts as an instant tool when something innovative and creative needs to be implemented in no time. That’s the exact reason why our Online Loyalty solution comes with customizable reporting and scheduling. It ensures that everyone on your team is getting the information they need. We take steps to eliminate customer loyalty fraud, such as instant point deductions, cookie-based actions, and account verification. Conclusion: It must be aptly clear that loyalty cannot be taken for granted or should not be considered only as the attitude or the wish of the customers. It should be measurable and it should reflect in the company’s financial results. As a marketer, you should be able to plan a clear and direct economic benefit of some kind, as the result of the strategies and tactics you employs to increase the customers’ loyalty. Indeed, Annex Cloud’s loyalty solution is the closest one to the ideal solution! 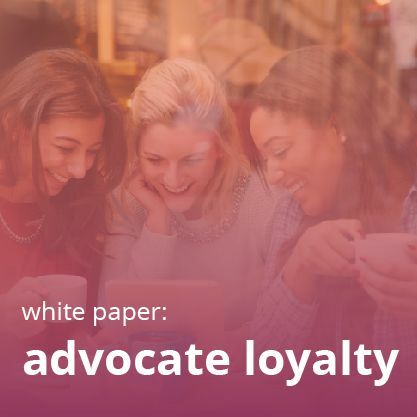 For more loyalty tips and best practices, check out Customer Retention in 2017: Driving Emotion with Technology , our post on your top loyalty marketing FAQs, and our four-point strategy for advocate loyalty!